The most suitable treatment for you will depend not only on the stability of your knee, but also on your age and your general medical condition. 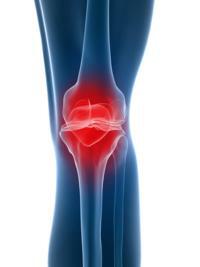 What is required by a knee specialist to diagnose your knee condition? You send us your own X-rays and we respond by sending you an initial remote evaluation of your condition. The accuracy of this diagnosis will very much depend on the quality of your X- rays for example a more accurate assessment can be made if the X-rays are taken whilst you are in a standing (weight bearing) position. 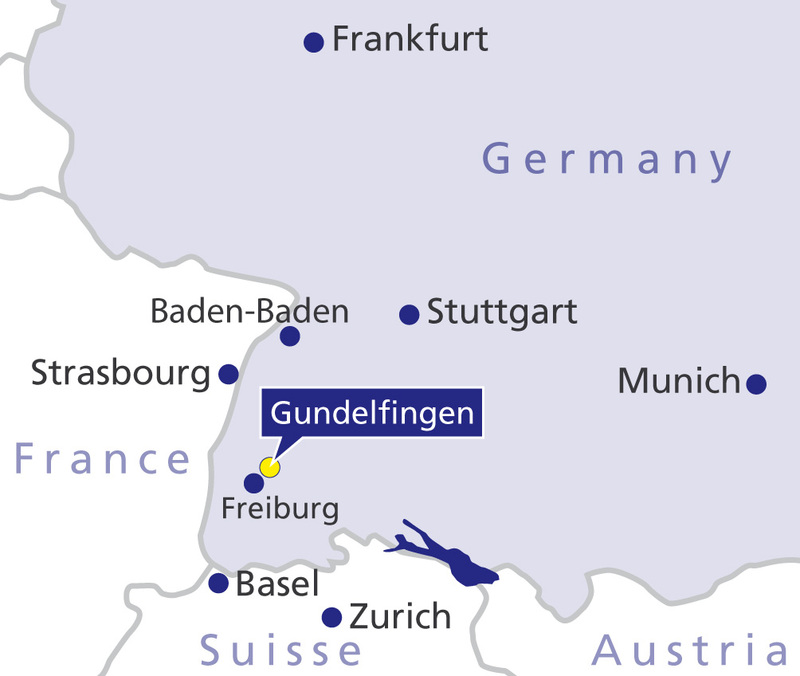 We make an appointment for you to come to the Gelenk Klink for an outpatient appointment. 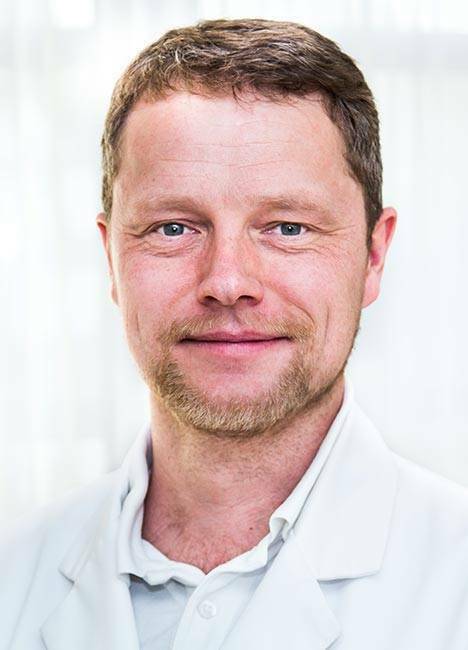 At this appointment we take more detailed X-rays, make a clinical examination of the knee including observation of gait, balance and load bearing capacity. 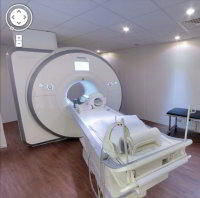 MRI scans may also be performed in house if necessary. You may be required to undergo an examination to assess the extent of damage to cartilage, ligaments, meniscus and bone. This minimally invasive examination will be carried out via Arthroscopy. Through a small incision (less than 1cm diameter) allowing fibre optic endoscopic instruments to be inserted, the doctor has a view of the inside of the knee via a TV monitor. 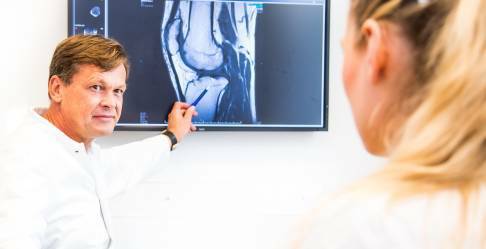 Arthroscopy is carried out under local anaesthetic. Following analysis of all the relevant information, a decision can be made as to whether a cartilage transplant or another joint preserving procedure might be applicable. The patient is then advised on a treatment plan. This is likely to recommend one (or a combination of) the treatment options.